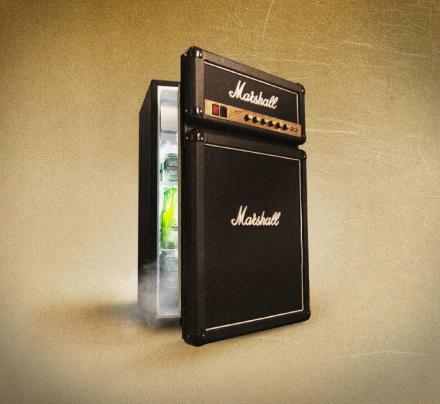 The Marshall Fridge is a mini refrigerator that looks just like a Marshall amplifier, and is a perfect gift idea for college students, or your local guitar enthusiast friend or family member who also enjoys cold beverages. 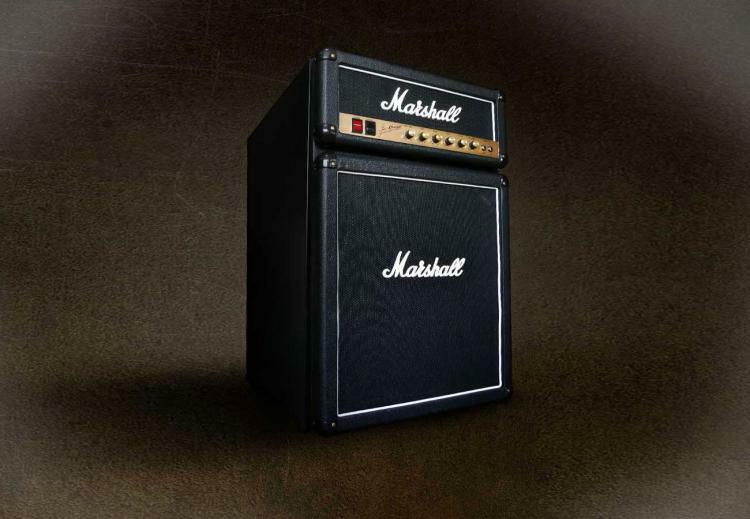 The Marshall Fridge uses authentic Marshall parts to look exactly like an actual amplifier including the genuine Marshall Logo, the black fret cloth and white border, and best off all the authentic control knobs that go up to 11. 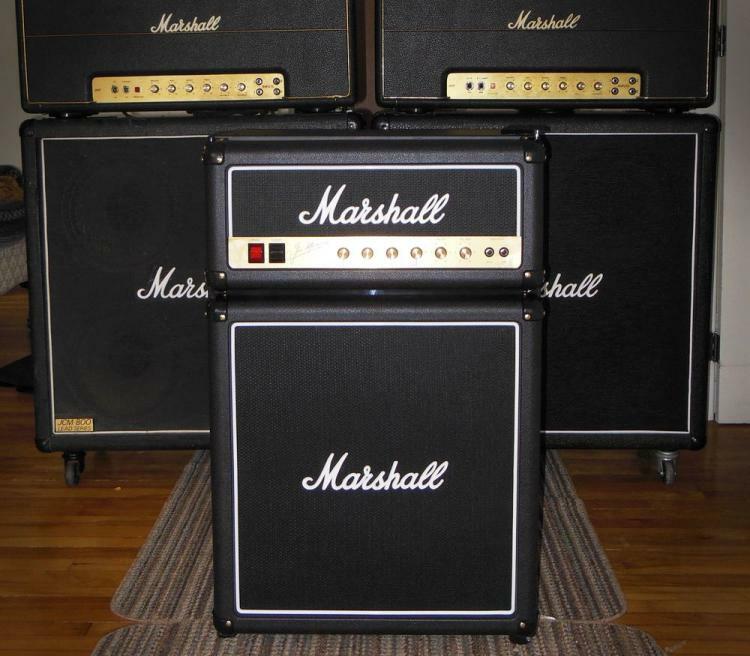 The Marshall amplifier fridge features a 4 cubic foot refrigerator area, a 0.4 cubic foot freezer area, a reversible door, a quiet low decibel compressor, measures 20.5 inches wide x 32 inches tall x 22.5 inches deep, and weighs 57.3 lbs. 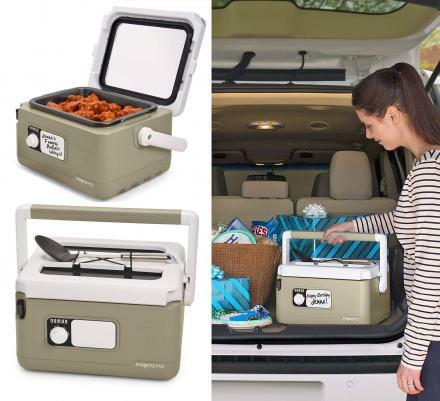 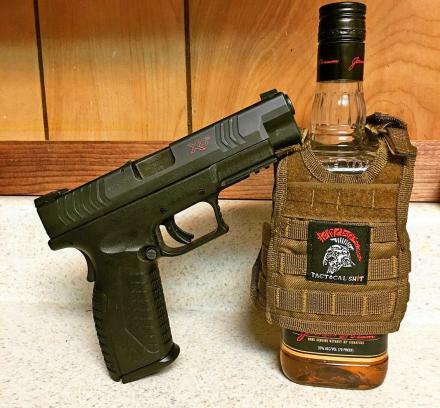 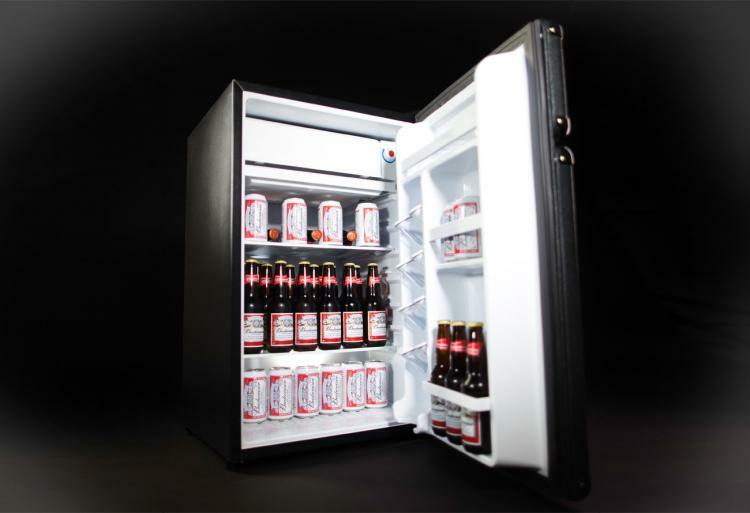 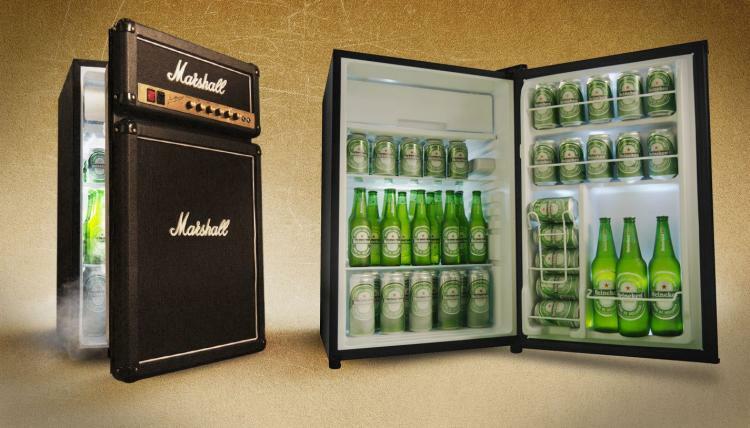 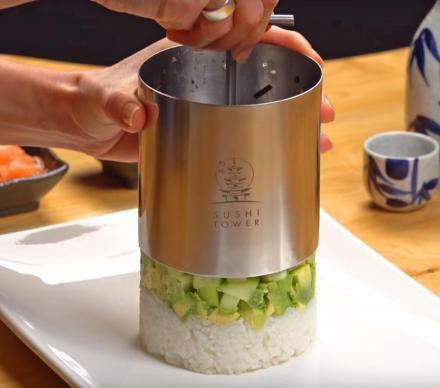 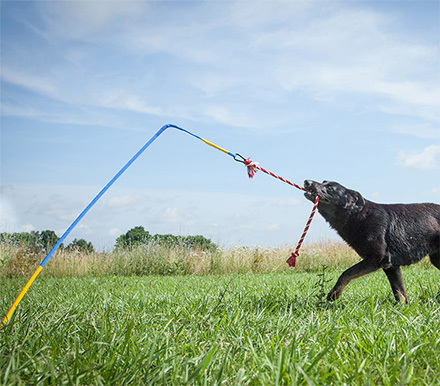 Check out the Marshall Mini Fridge in action via the video below.